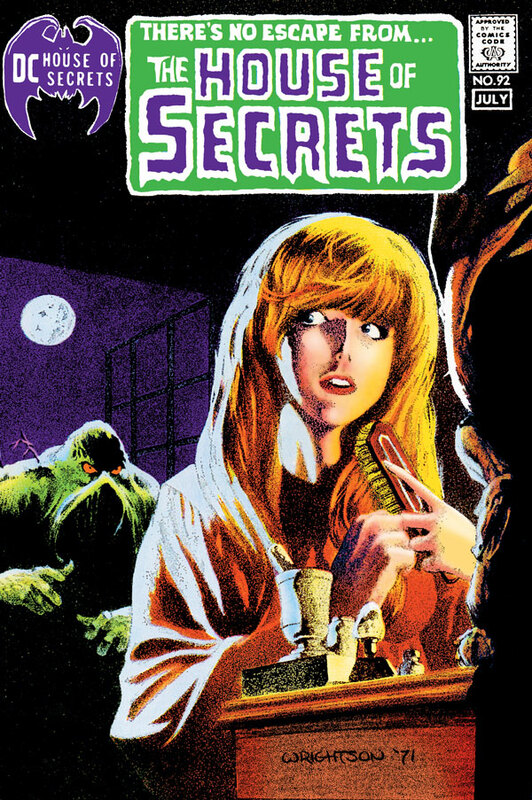 Of his work for DC, Bernie Wrightson’s most famous trafficked in secrets, mysteries and nightmares. 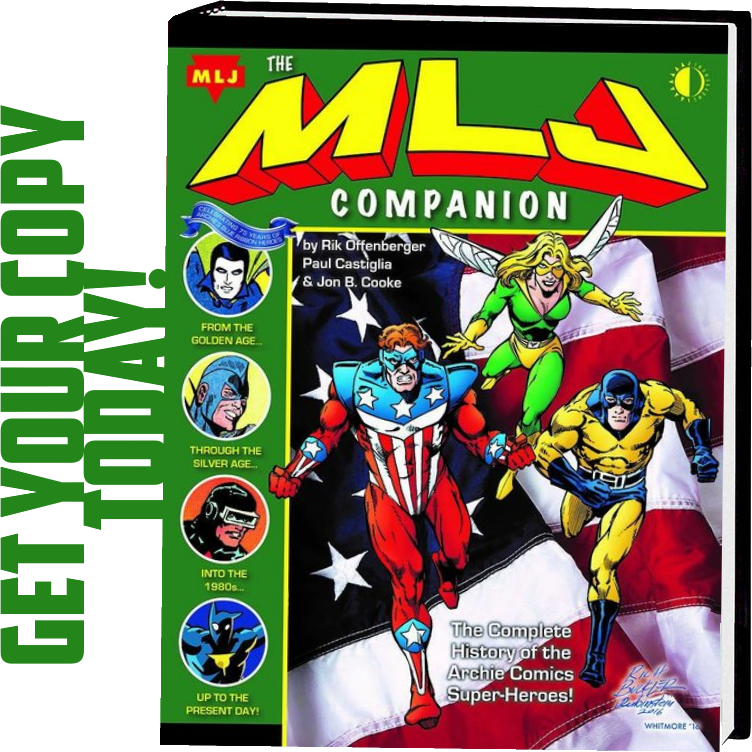 It was born in the swamps of Louisiana and burrowed and slumped its way into the imaginations of readers and fans worldwide. It gave life to shadows, and the creatures that lived within them. It gave voice to our fears and horrors. It kept many a child up at night, and worried many a parent. 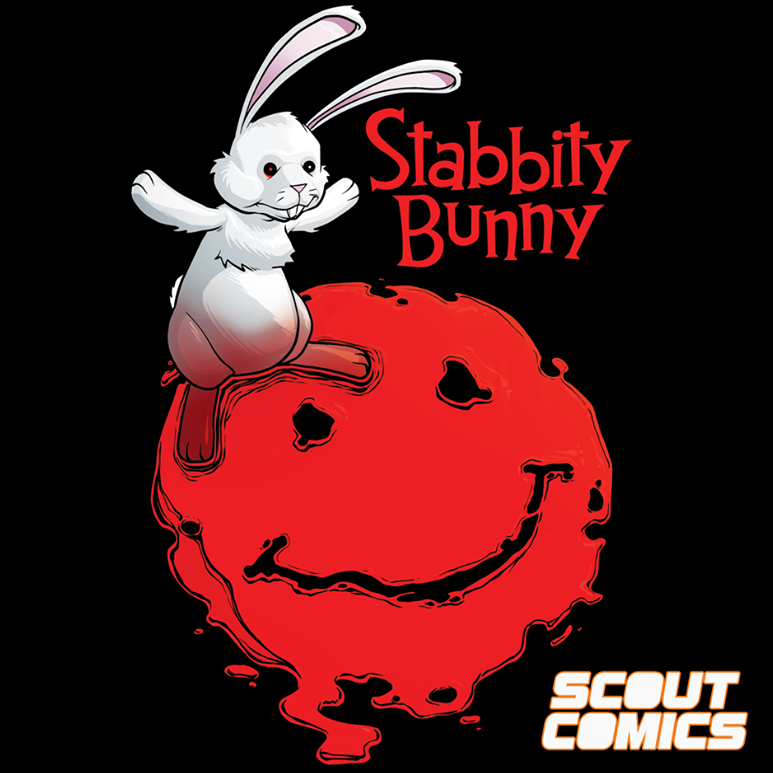 It helped further the standards of comic book horror, while often pushing it into strange and wonderful new directions. To look at Wrightson’s art is to be drawn into a dark world of lies, betrayals and revenge. And yet, in the world of comics, the horrific loses its power without something driving you to face it. An artist can bring pure terror to the page, but he still needs us to look at it and allow ourselves to be drawn in. With long-form stories, like in ongoing comics, this is done by getting us to invest in the characters over time. But in the world of short stories—the world that Wrightson emerged out of—this isn’t an option. 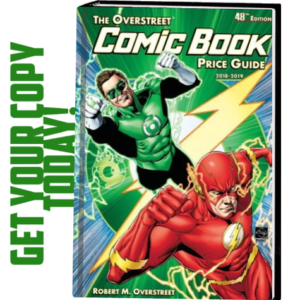 In short comics, the reader needs to be drawn in at the very start, making the artist’s job absolutely essential. Wrightson understood this and proved more than up to the task in his early stories in House of Mystery, House of Secrets and other DC anthology titles. He regularly bestowed his protagonists with real warmth in their look and appearance, or a strong sense of sensuality or humor, allowing us to instantly form a connection to them, despite their often dark world and motivations. You’d be hard pressed to find a better example of this than in House of Secrets #92, the issue that would go on to launch what became Wrightson’s most famous work, Swamp Thing. While Swamp Thing, over the decades since, would be drawn both heroically and horrifically, in his very first appearance, he comes off as neither. 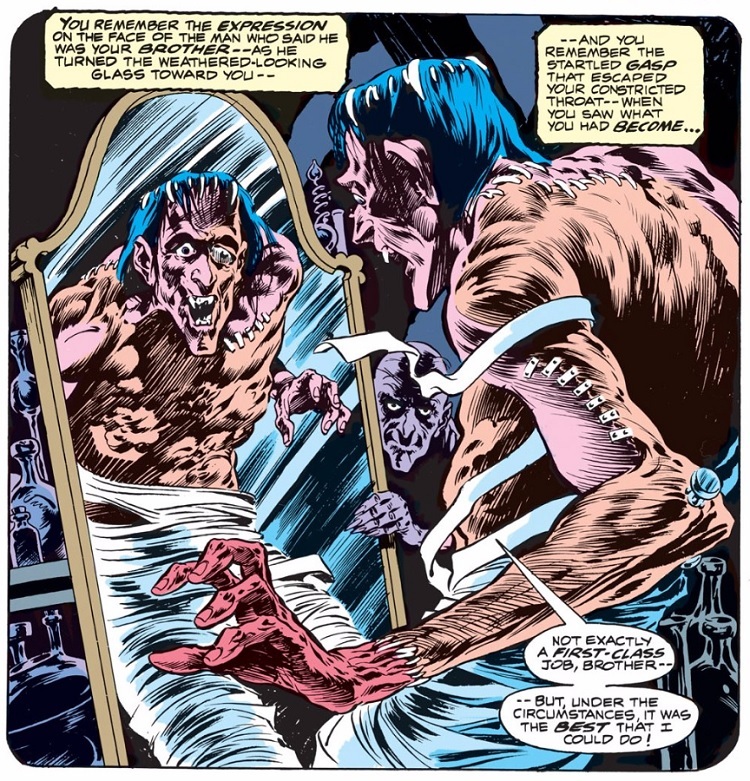 Wrightson draws us a monster that should be terrifying by all accounts, but instead appears sad and even a little pathetic. He’s hunched over, with melancholy, downturned eyes. We don’t fear this monster, we feel for him. 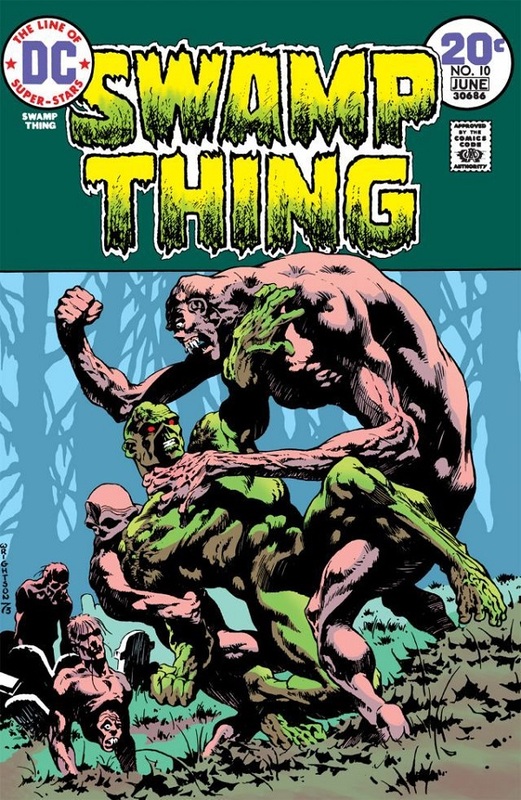 Writer and Swamp Thing co-creator Len Wein has said that he pitched the idea of drawing this initial story to Wrightson one cold New York night just after the artist had broken up with a girlfriend, suggesting to Wrightson that the somber story might fit his mood. Perhaps it’s true that bad things are sometimes blessings in disguise. 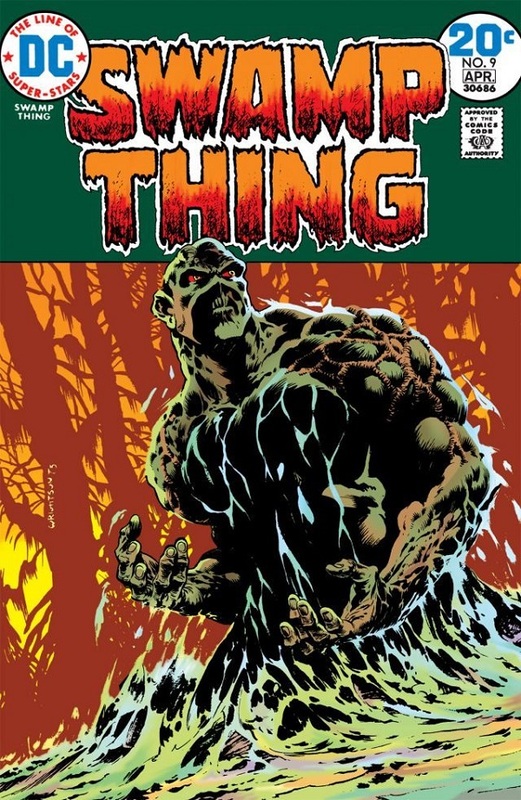 Of course, this Swamp Thing is notably different than the Swamp Thing on Wrightson’s famous House of Secrets cover, which looks outright menacing, or the creature that debuted in Swamp Thing’s ongoing series, over a year after the House of Secrets tale. Now the subject of his own title, Swamp Thing became a dark hero, taking on monstrous villains both traditional and original. Wrightson brought them to life masterfully, drawing them with the sort of sinister detail that isn’t easily shaken from memory. 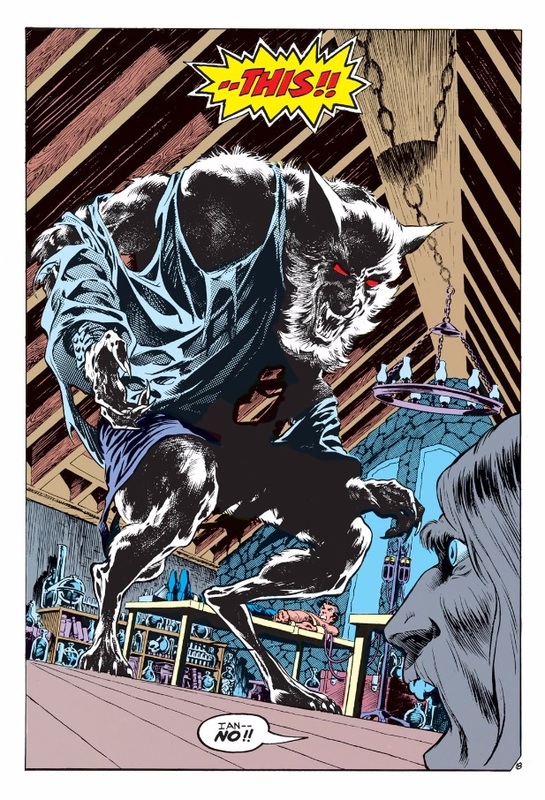 Wrightson’s work for DC decreased after the mid-70s, as he shifted his focus to other things such as his acclaimed take on Frankenstein and Stephen King’s Creepshow. However, his influence and the influence of his horror comic contemporaries had already been cemented. That influence can be seen and felt in much of the horror and dark fantasy that emerged in the ’80s and ’90s that gave shape to Vertigo. You can see Wrightson’s shadowed, exaggerated faces in Sam Kieth’s early Sandman. His intricate, emotive approach to inking is present in John Ridgway’s Hellblazer. And of course, it imbibes every panel of Stephen Bissette’s iconic run on Swamp Thing with Alan Moore. It seems almost ironic to be saddened by the death of an artist whose work encouraged us to derive enjoyment from the morbid and dark. But the artist behind that work was a far cry from the often sinister characters he brought to life. 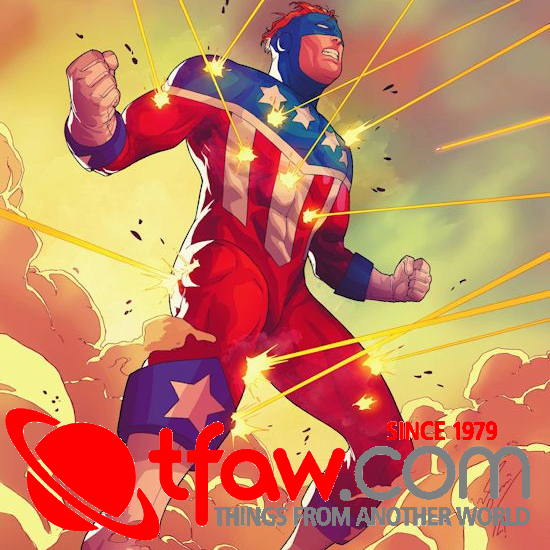 This was a man who spearheaded two charitable comics to help fight famine in Africa. He was by all accounts a joy to work with—an artist who built lifelong friendships in the industry. His death is felt and mourned by many, whether they were acquainted with Wrightson himself or simply with the characters he brought to life. 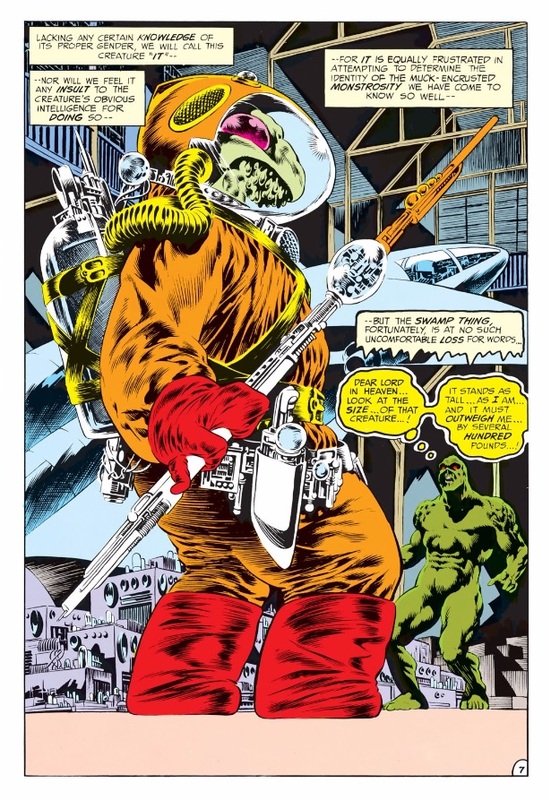 In an early short comic called “Molded in Evil,” which ran in the “weird humor” anthology known as Plop!, Wrightson introduced us to a sculptor named Pierre Gouny, who discovered a way to bring his sculptures to life. Gouny wishes to sculpt beautiful and whimsical things, but his wife insists he focus on gargoyles since they bring in the most money. After she smashes one too many of his sculptures, Gouny eventually murders his wife, hiding her body in a sculpted gargoyle, which then comes to life and kills him, pulling the sculptor into the sculpture with him. While Wrightson didn’t write the tale, it’s hard to imagine him not smiling at the way it winks at art. All artists put themselves in their work. And through his art, Wrightson lives on.